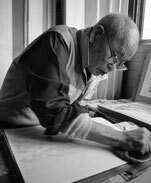 "GHOST IN THE SHELL : THE NEW MOVIE Ukiyo-E"
Accepting Japan domestic delivery only. "GHOST IN THE SHELL:THE NEW MOVIE Ukiyo-E"
©Shirow Masamune・Production I.G/KODANSHA・GHOST IN THE SHELL: THE MOVIE COMMITTEE. All Rights Reserved. 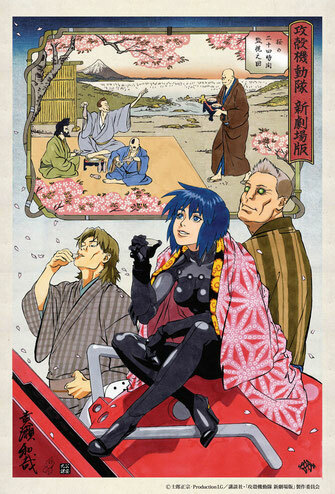 "GHOST IN THE SHELL Ukiyo-E"